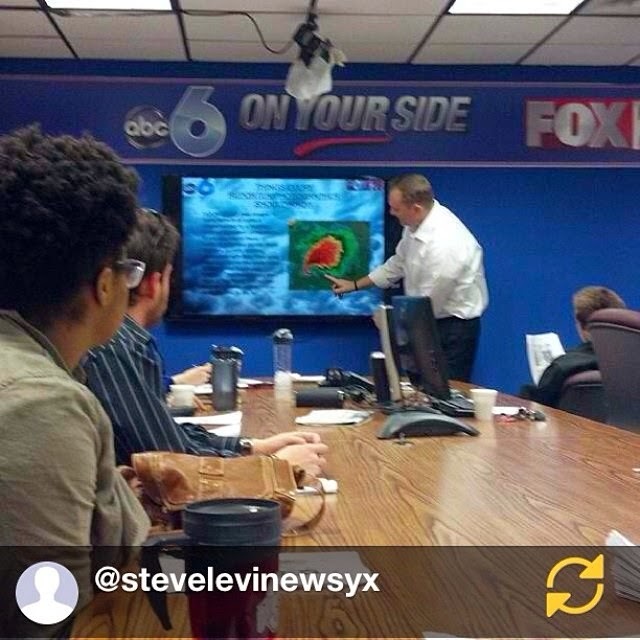 I did a little tutor session at work this week on severe weather. Just a little session to help the crews know what they are looking for in the field and what to do if weather takes a turn for the worse. 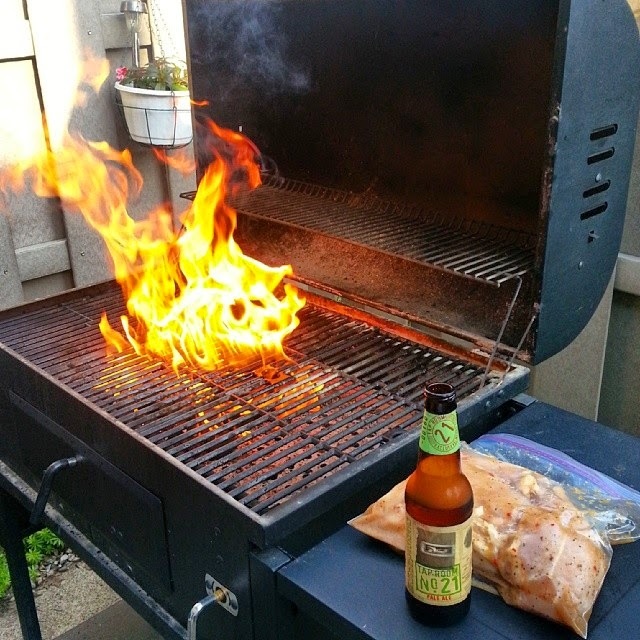 I then went home and grilled for the first time! DELICIOUS chicken dinner! 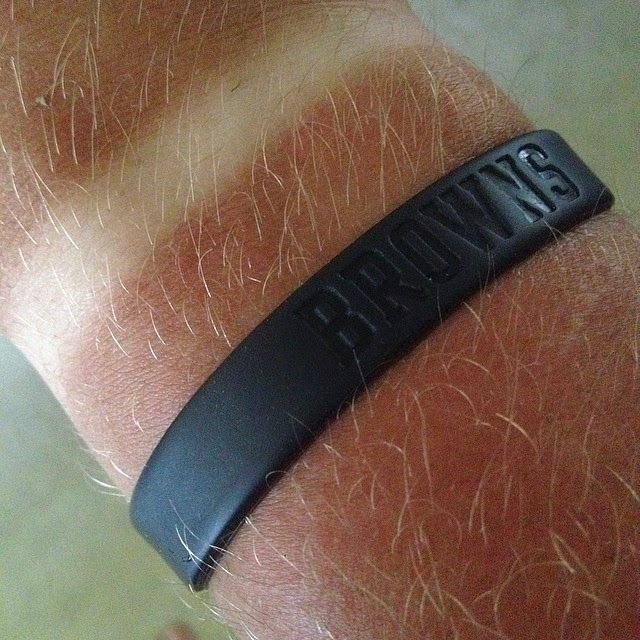 I went golfing on Thursday at Blackhawk and made my tan line worse than before...Luckily not tooooo much sun. 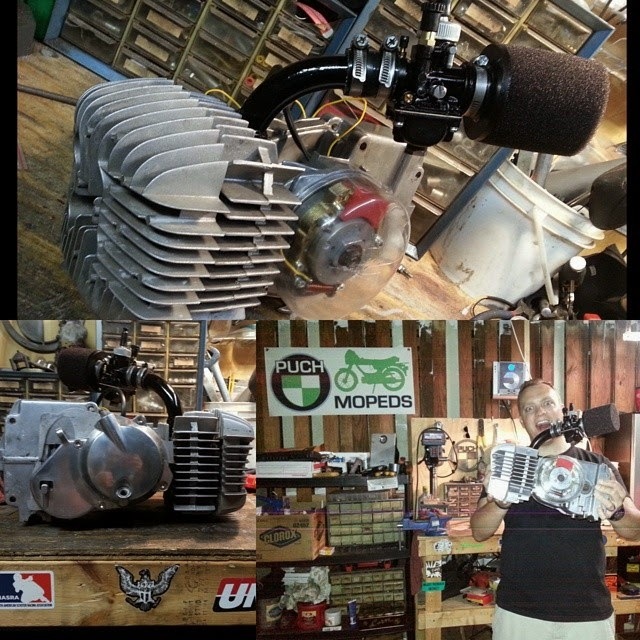 I also finished building the Parmakit for my Puch Magnum. 21 PHBG, HPI internal rotor... stuffed crank. I need to put in the new bolts for the superclutch tomorrow. Which means that I will not be firing up the bike until Sunday to let the red locktite cure. 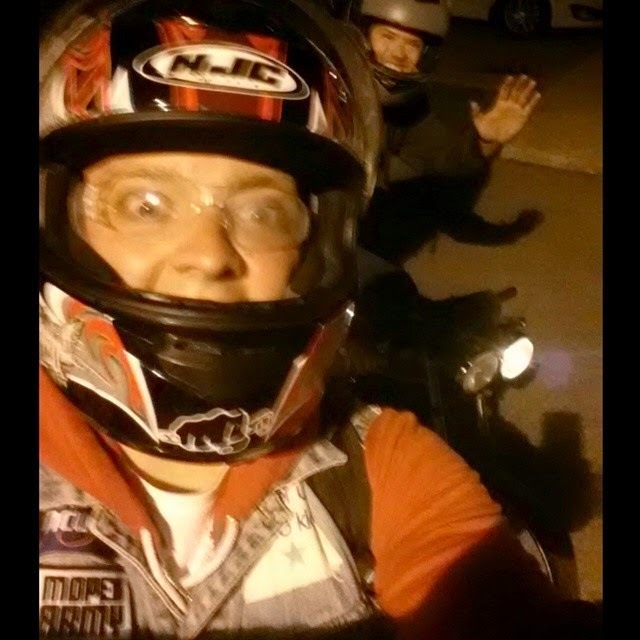 Still squeezed in a moped ride with a few guys Thursday night. I did LIVE weather hits from Franklin Park today and got to meat the Da-Tang Dance Troupe and they were GREAT! Their costumes and choreography were based on what it would look like over 1000 years ago. 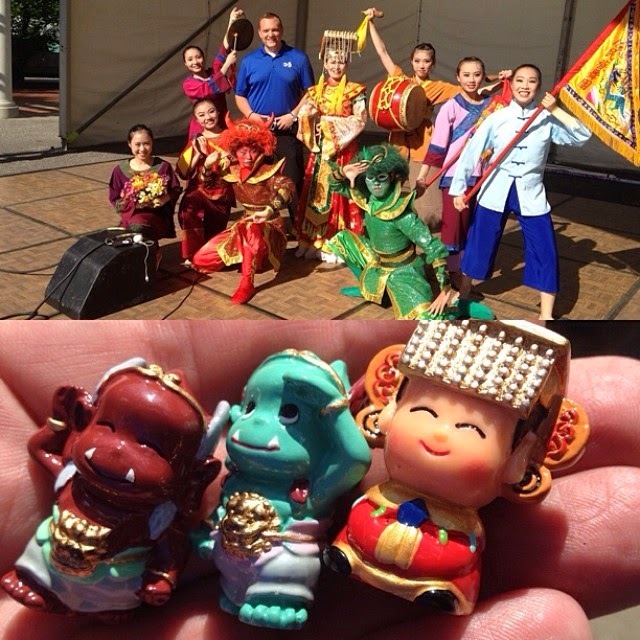 Hope to see some of you out there at the Asian Fest this weekend! Weather looks GREAT all weekend. We will bounce into the upper 70's Saturday and then low 80's Sunday. Memorial Day... how about the mid 80's. Yea! Not too shabby for the "start of summer" ehh? Low humidity all weekend long though so make sure to protect yourself from the sun. Low humidity means less water vapor for the sun to cut through and you burn faster. Tracking storms on the way for Tuesday. Then more dry weather. Have a good one!